"Unexpected Rhythms" 36x36" acrylic on gallery wrapped canvas. 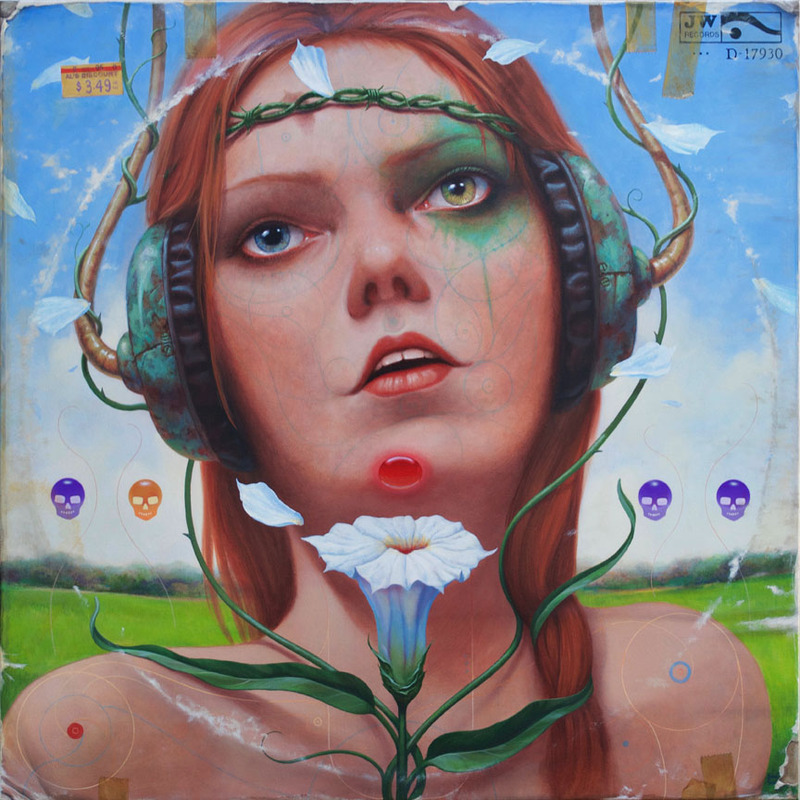 A simulated album cover painted for the national exhibition, "Freak Out" April 2016, Zhou B. Art Center, Chicago. The original art is available, contact for information.